Board appointments are potentially life and career changing. In fact, statistics have shown that people that have Board Directorships in addition to an executive role are: more appointable, earn more, are unemployed less and have better networks and connections. They are also able to future proof their careers better, have more successful retirements and weather unexpected career changes strongly. However, finding Non Executive or Advisory Board opportunities is difficult and a highly competitive process with there being far more candidates than there are opportunities. Indeed, finding board vacancies themselves is a challenging and time consuming process that historically relied upon your personal networks, searching through newspapers, monitoring online job boards or waiting to be ‘tapped on the shoulder’ by a friend or recruiter. Furthermore, preparing a board CV/application that stands out is a lengthy process and one not easily accomplished. Not any more. 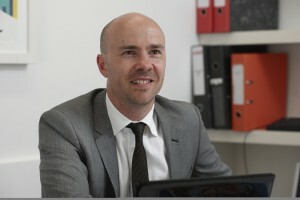 Board Appointments is the UK’s leading board career development and board vacancy advertising firm. We help put people on boards by providing everything required to get a Chair, Non Executive Directorship or Advisory Board Appointment. 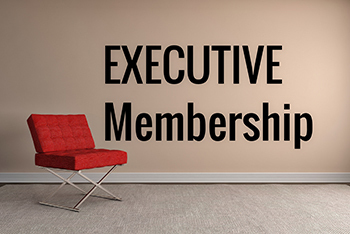 We do this in a number of ways but essentially, what we do is equip our members with a vast number of board opportunities and the skills required to ‘dare them not to appoint you‘. Simple. No other organisation can reference the success we have had in putting people on boards – no one! The three member packages we offer are utterly unique and are the BEST way for you to achieve your board aspirations – no matter what they are. 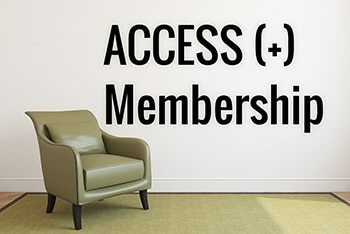 Become a Member Today. 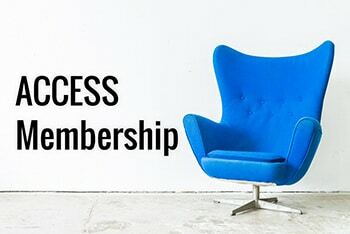 We exist because our members value what we offer them both in terms of access to board opportunities that they ordinarily could not access and the exclusive support services we provide. There is genuinely nothing else like what we offer on the market and no one that is going to help you gain a board appointment more than Board Appointments. Our services cost many thousands of dollars to develop and incorporate over a decade of practical experience gained as an international board recruiter. As a result, as a member you will have access to the most effective, most practical and the most valuable suite of services, specifically designed to get you on to a board, available in the world. Click below to view our four primary member packages. Developed exclusively for those serious about fast tracking a Non Executive Directorship. Core to the EXECUTIVE PACKAGE is access to the Board Search E-Course. 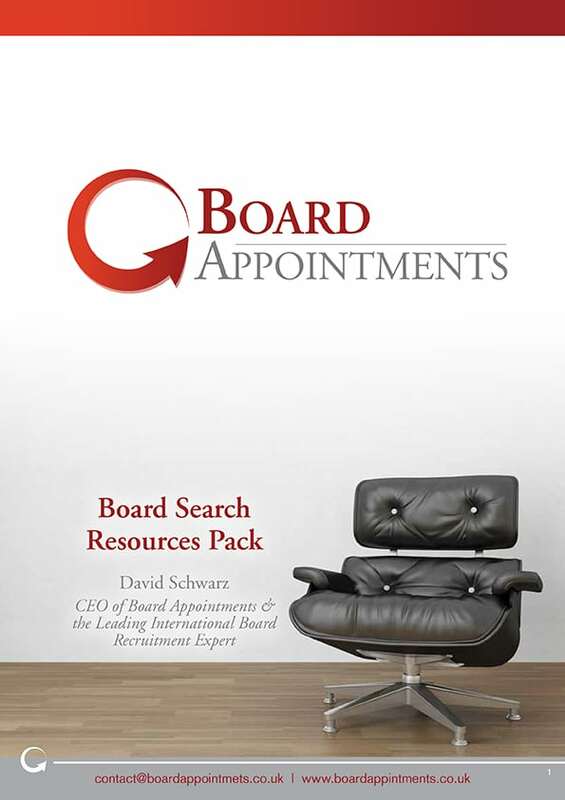 ACCESS(+) to the thousands of roles we advertise each year but also a bespoke Board CV & Linkedin profile written for you personally by David Schwarz – leading international board recruitment expert. The ACCESS package was developed for those who don’t have the time to find Non Executive opportunities. Core to the ACCESS package is access to the thousands of roles we advertise each year. Board Appointments is a board advertising and non executive career development firm. It is led by David Schwarz – the leading international board recruitment professional with more than a decade of international board and executive recruitment experience. No one knows more about how to gain a board appointment or develop a board career than David. In fact, not only has he written an internationally selling ‘Board Appointments’ Book that takes individuals through the individual steps required to find and gain a board directorship, he has personally written 1,500 Board CVs and has been recognised as a leading executive and board CV writer. David is also a Top 10 LinkedIn user with over 25,000 connections who has advised thousands of clients on how to develop a board career or gain their first board directorship. He has personally assisted thousands of individual gain board appointments. Do we guarantee to get you a board appointment? We can’t – no one can because no one can interview on your behalf (for that reason, we include a Board Interview Training service). So, does what we offer work? You bet. Board Direction has worked with over 1,500 clients and over 40,000 receive our weekly board search advice newsletters and board vacancy alerts. We could not have gained or maintained this level of support if what we did didn’t work. Thank you for assisting me to make this first step into directorship outside of my own company and good luck to you in continuing your worthy business.’ Rodney.